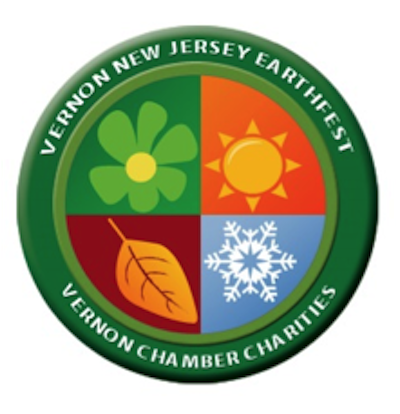 The 15th Annual Celebration of Earth and Community, Vernon EarthFest, will be held on Sunday, April 26, 2015 from 11:00am to 4:00pm at Heaven Hill Farm in Vernon, New Jersey. This is a free event for all! We want to provide families with the opportunity to have a day to experience the outdoors, enjoy some free activities and recognize the beauty of Sussex County. The proceeds from this event go towards scholarships for local high school seniors living in Vernon Township. 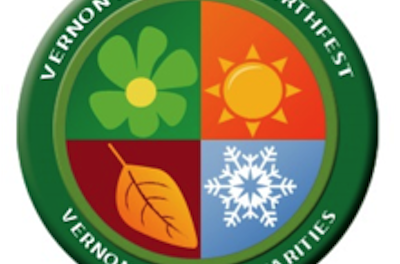 For booked acts and up-to-date information on this great event please visit our website at http://vernonearthfest.com/.